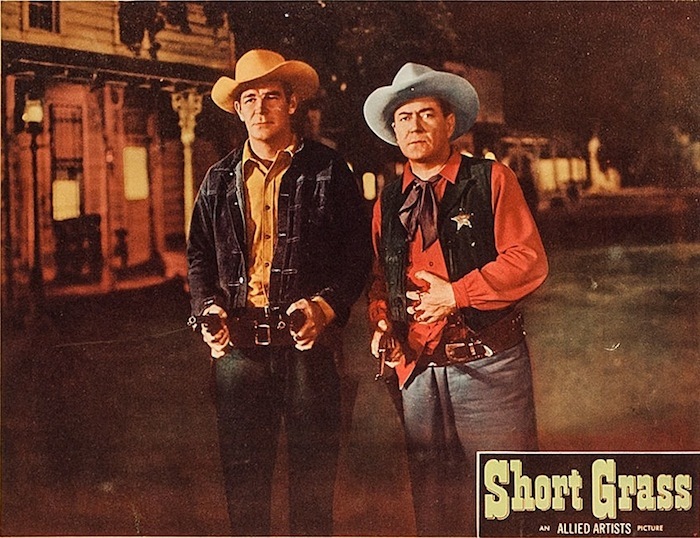 Myron Healey | 50 Westerns From The 50s. 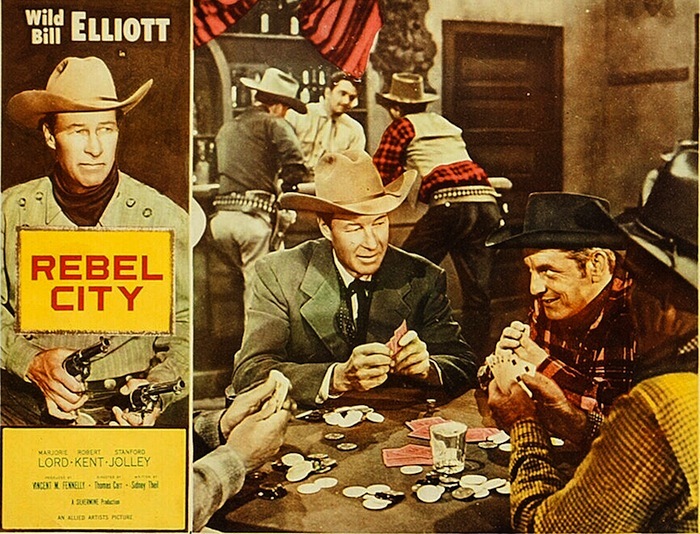 50s Westerns DVD News #196: The Wild Bill Elliott Western Collection. 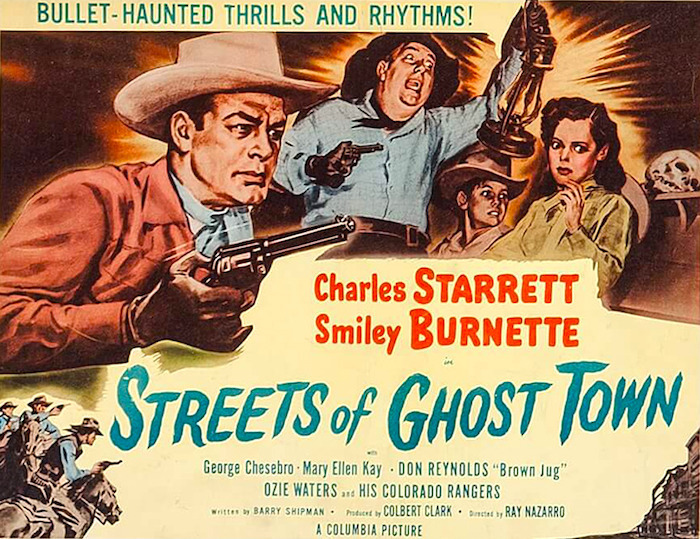 After a stint at Republic Pictures that resulted in some terrific Westerns (including a personal favorite, 1949’s Hellfire), William Elliott made his way to Monogram. By the time the series was over, Monogram had become Allied Artists and 1.85 had become the standard aspect ratio for American cinema. And the B Western was dead. These 11 pictures made sure it went out on a high note. 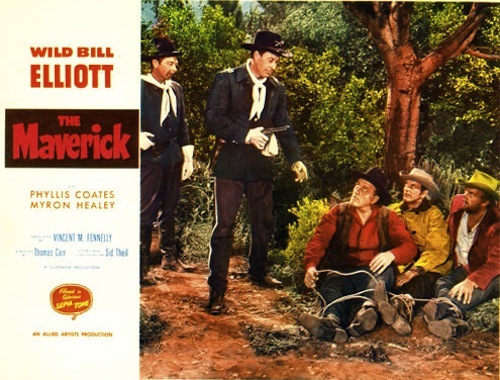 Warner Archive has gathered eight of these films for a three-disc set — The Wild Bill Elliott Western Collection. 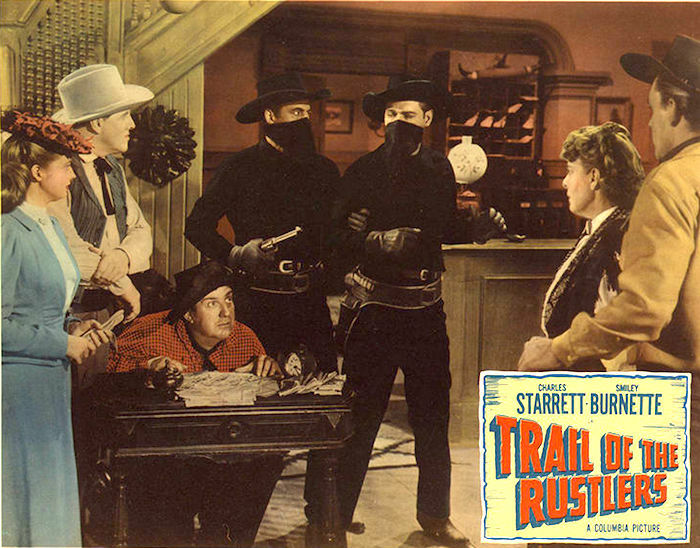 Following these rather adult B Westerns, Elliott would make a dynamite series of detective pictures (again for Allied Artists) then go into retirement. Cancer would take him in 1964. For me, this is the DVD release of the year. It’s due October 13. 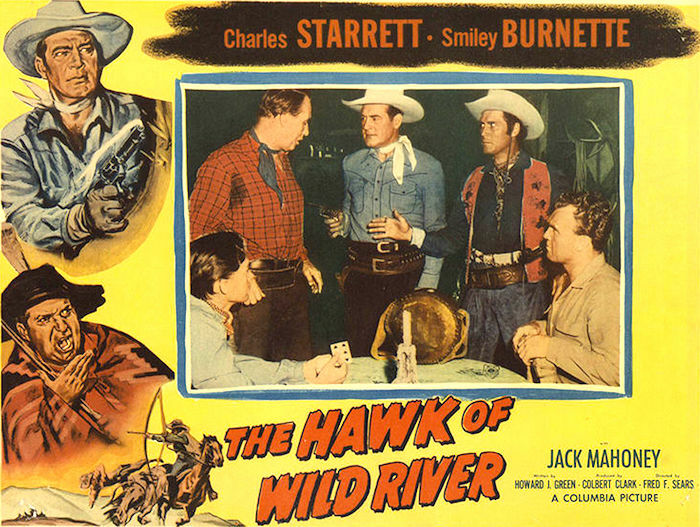 Between this set and the double feature that’s already out, you’ll have everything but Bitter Creek (1954), which WA promises for a later release. Essential stuff.